This fall, Nutritional Development Services began rolling out a new electronic point of service system to schools participating in the National School Lunch Program and School Breakfast Program. NDS provides touch-screen laptops equipped with PrimeroEdge software on which school managers can record meals served. 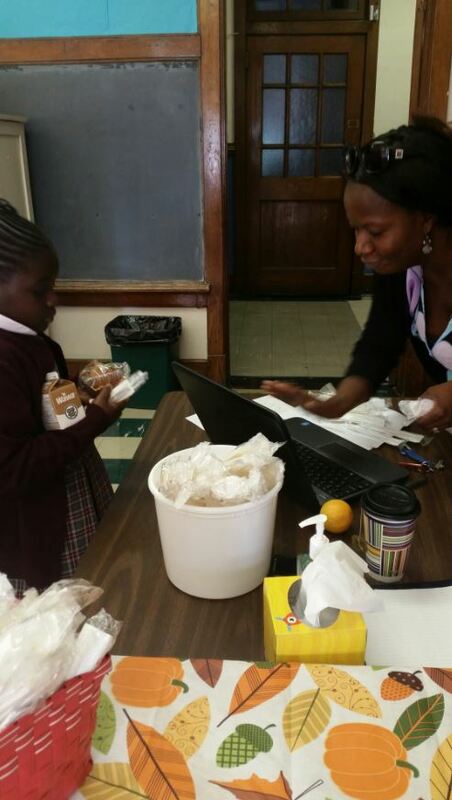 As each student comes through the line, the manager touches the corresponding name and picture on the laptop to indicate that the student was served a claimable meal. This information is uploaded through the school’s internet connection and automatically submitted to NDS. PrimeroEdge will improve accuracy and increase efficiency in the cafeteria, simplifying the manager’s daily routine. So far, we have introduced PrimeroEdge into fifteen schools, and we are looking to double this number before Christmas. 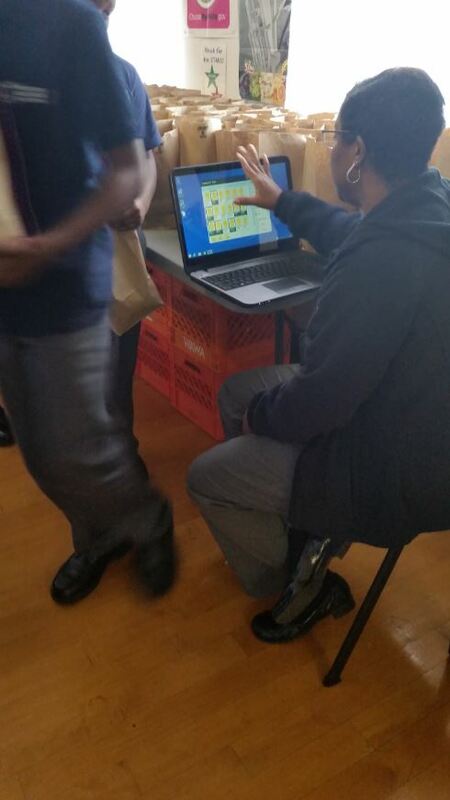 Our managers have provided positive feedback about the PrimeroEdge roll out, including Desiree from Young Scholars Charter School, who said, “I love doing PrimeroEdge Point of Service … The system is better and faster.” We are excited to continue to roll out this new technology throughout the school year to our partners in serving healthy meals.